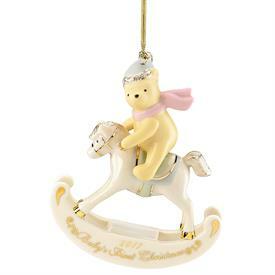 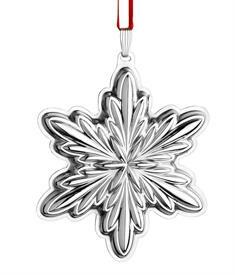 Reed & Barton Close Out Christmas Ornaments for sale affordable pricing ! 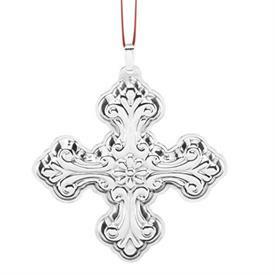 Only 223 left in stock. 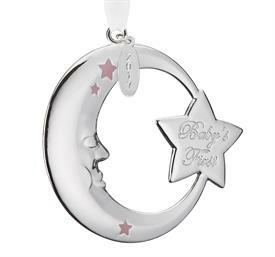 Only 131 left in stock. 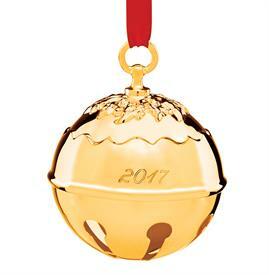 Only 99 left in stock. 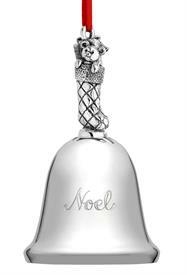 ,1015 Noel Bell. 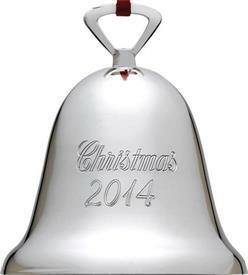 36Th Edition. 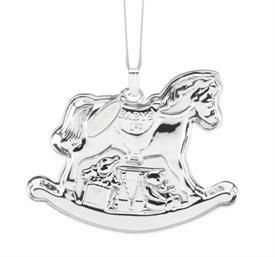 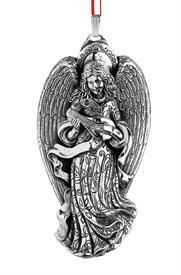 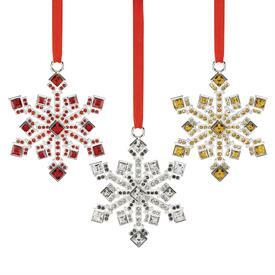 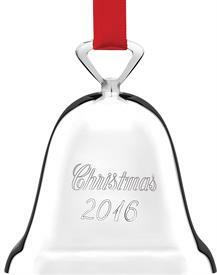 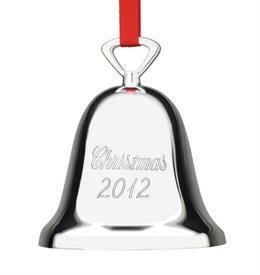 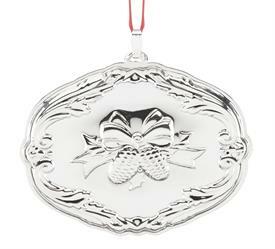 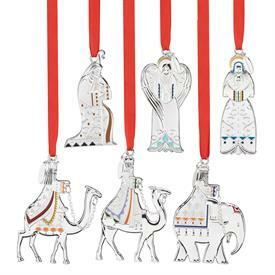 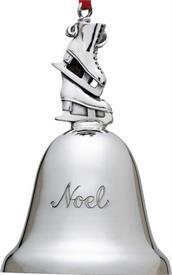 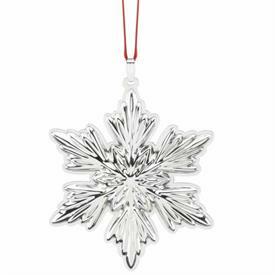 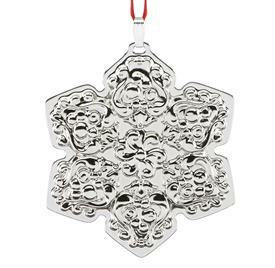 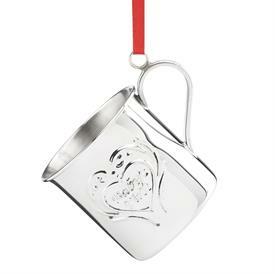 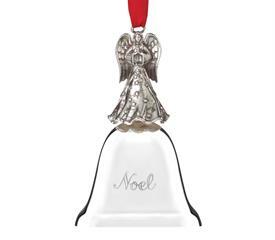 Silver Plated With Stocking Finial 4" Plays Deck The Halls.